Tribal Nova’s iLearnWith program is a series of learning game based iPad apps; each game is designed to help prepare 3-6 year olds for school. 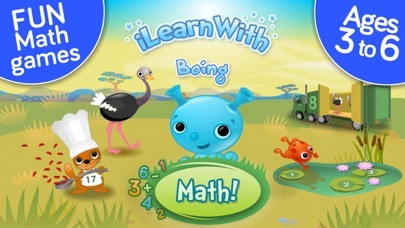 Included in the learning program are apps for math, science, language, and literacy. 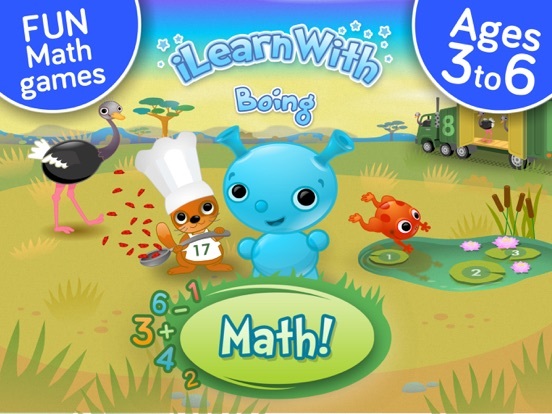 The iLearn with Boing: Savannah Adventures specifically covers math; ordering numbers, counting and simple addition/subtraction. All three games take place on the Savannah, playing an entertaining learning game with a different animal each time. 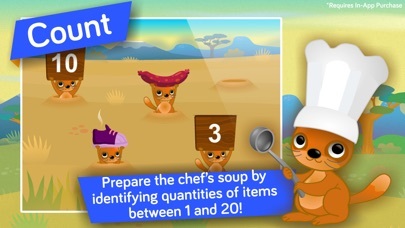 Kids can count ostriches as they place them in a truck, help a frog cross the lily pads by putting the numbers in order, and assist a meerkat in choosing the correct number to match the ingredients shown on the platter. We had great fun playing the ostrich game in two-player mode; it can be played with one or two players. All three games are timed. The meerkat counting game is similar to a whack-a-mole type game. Gifts are rewarded to the children as they complete the games. All gifts can be used in the iLearn With – Planet Boing app, a free app to download. Four user profiles can be created; parents are able to track each child’s progress individually. A detailed summary of their progress is available, including how they compare to children in their age range. The app adjusts the levels of difficulty based on the child’s performance and will recommend a personalized learning path. My testers completely enjoyed themselves while playing the games and did not realize they were learning as they played. The design details are similar to those used in the other iLearnWith apps making the transition from one app to the other very easy. If you are not familiar with the other apps, they are designed with kids in mind; cheery music, vibrant colors, adorable characters, and a child-like voice used for narration. The app is intuitive and easy to use; however, if you plan to use the tracking features and want your child to be able to play with their gifts in the iLearn With – Planet Boing app, be sure to take the time to customize the app and download the free app prior to letting your child play. You will want to show the child which buttons are for them to use and which ones are for parents. The tracking progress buttons are not protected, nor is the ability for the child to exit Savannah Adventures and go to the Planet app. Read iLearn With Boing: Ice Land Adventures! 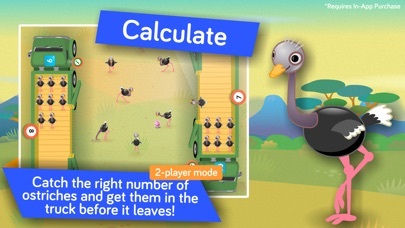 Thanks to this app children will learn key math skills such as counting, ordering numbers and adding or subtracting while playing with savannah animals in 3 new adaptive, self-leveling games! It also includes a two-player mode for parent-child or peer-to-peer gameplay. As part of the iLearnWith educational program, i Learn With Boing: Savannah Adventures! recommends a personalized learning path for each child and suggests skills for him to work on. 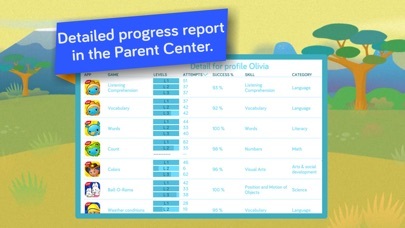 Parents can follow their child’s learning thanks to detailed stats and our unique progress tracking system. 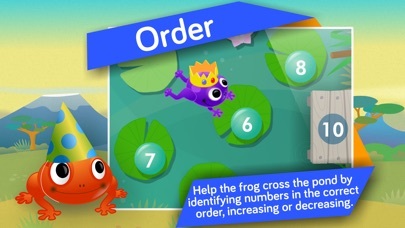 It also features a reward system to motivate the child to learn. He will be able to play with all the rewards he’s earned in our free central app Planet Boing!